residential,commercial and retail designing & styling. 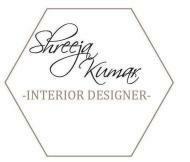 SS design conducts classes in Commercial Interior Designers and Residential Interior Designers. It is located in New Delhi, Delhi. It takes Regular Classes- at the Institute.